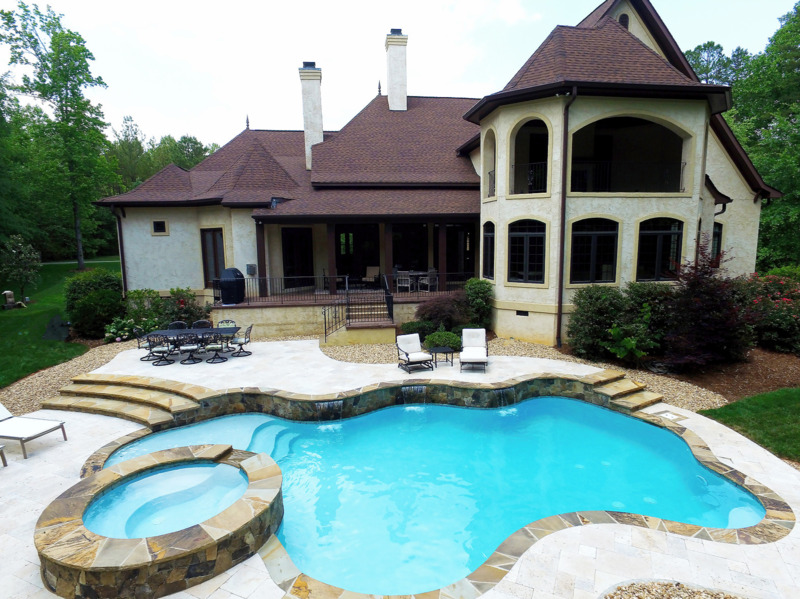 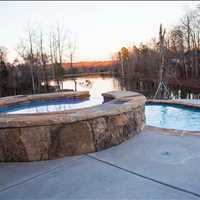 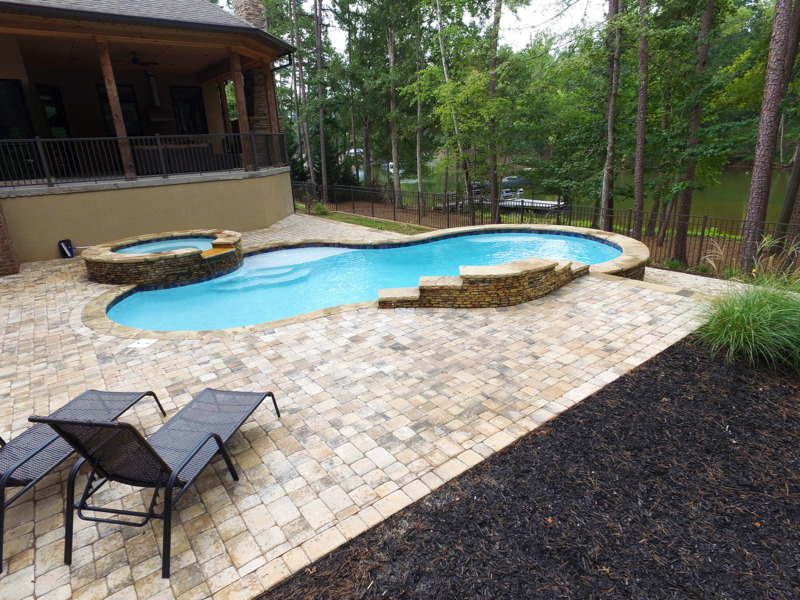 Carolina Pool Consultants offers superior concrete pool installation services in Denver North Carolina to homeowners in the Lake Norman, Charlotte, Lincolnton and Denver areas. 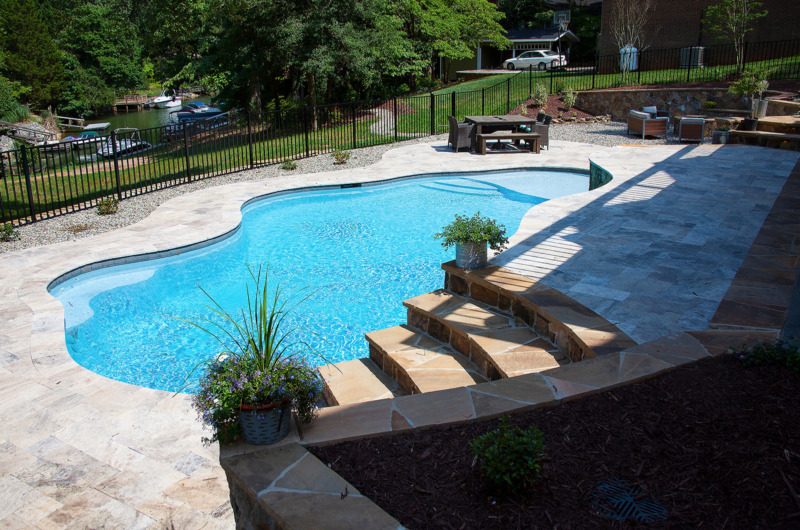 We are a year round pool builder and will help you transform your backyard before the end of the year so your yard is spring and summer ready. 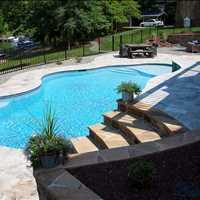 Give us a call today for more information at 704-799-5236 and schedule your free concrete pool estimate in Denver NC. 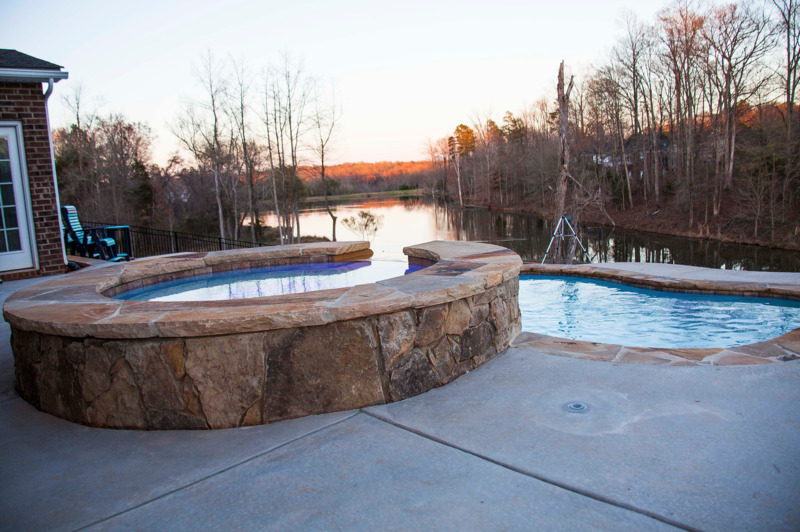 At Carolina Pool Consultants, we install custom concrete pools over vinyl liner pools or fiberglass pools for three main reasons. 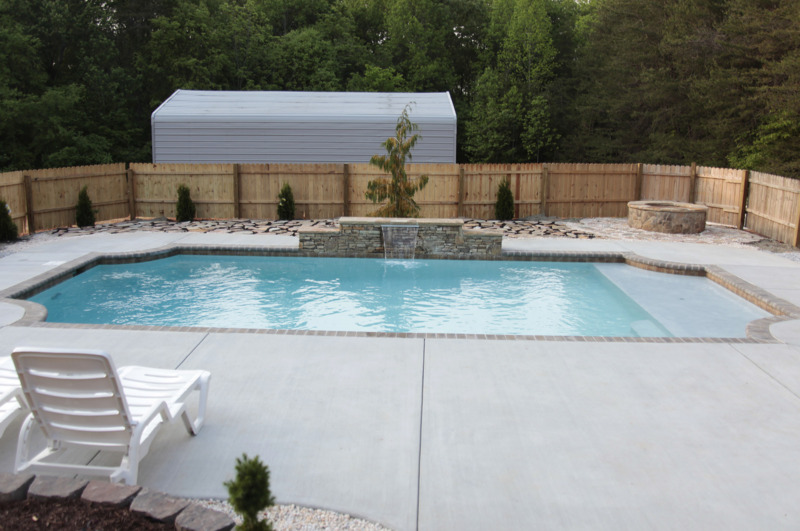 Concrete pools offer more customization to homeowners, are more durable, and offer lower maintenance over the years. 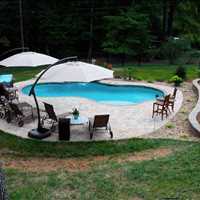 Concrete pools can be made into any shape, size, or depth that you want for your backyard. 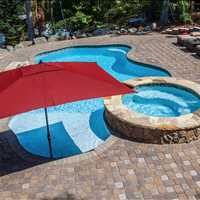 Fiberglass and vinyl liner pools on the other hand ship in their final form to your home and offer little to no customization. 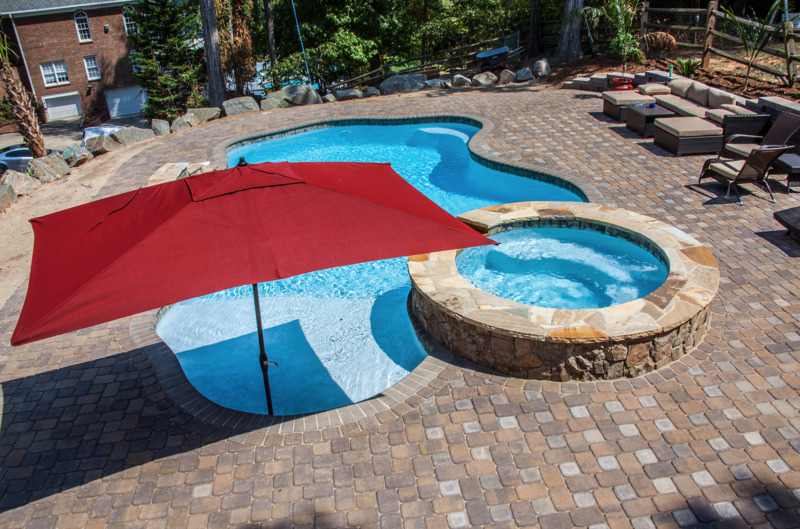 Moreover, vinyl liner pools require liner replacement every so often and can easily be damaged by pool equipment or toys, pets and children and even storm debris. 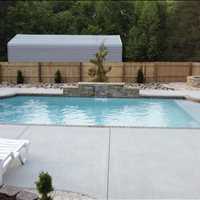 Fiberglass pools are also susceptible to damage from bulging sidewalls to spider veining and chips. 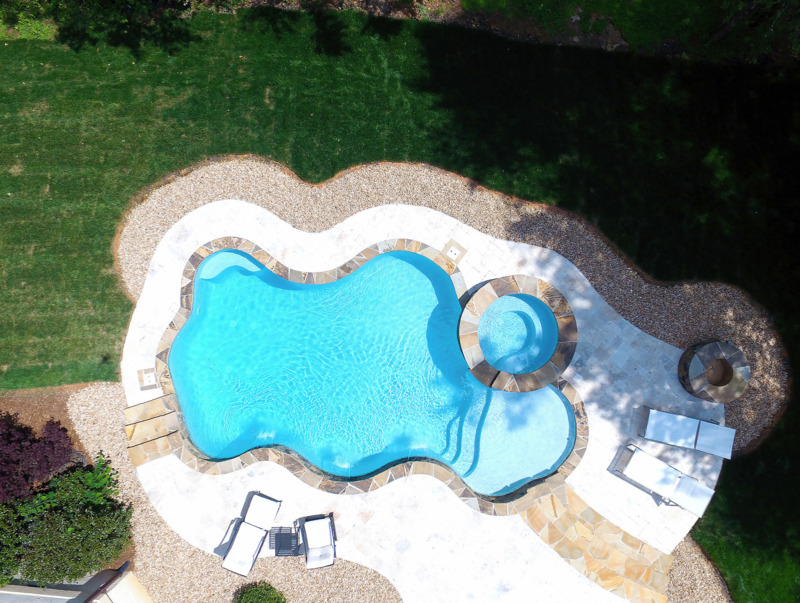 Fiberglass pools are nearly impossible to repair correctly because the new fiberglass repair will not match the previous fiberglass mold in terms of color. 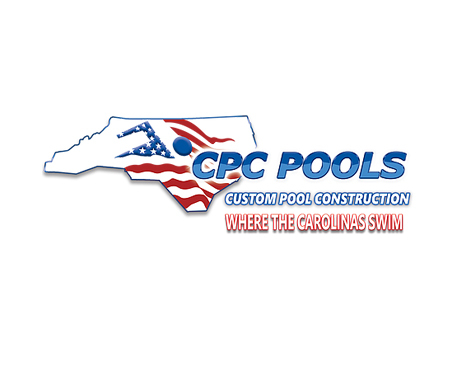 Install a custom concrete pool in Denver North Carolina today with year round pool builder CPC Pools. 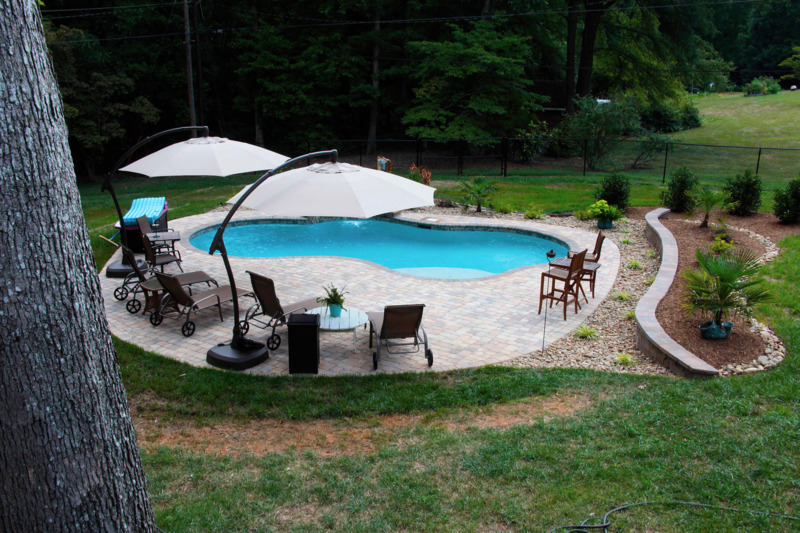 Let us help you get your backyard spring and summer ready, call 704-799-5236.